Join Ally's Earth Week Challenge this April! Are you wondering what kind of hope-filled & inspired actions you can take on a daily basis to create a much more sustainable and HEALTHY future for our precious little ones? 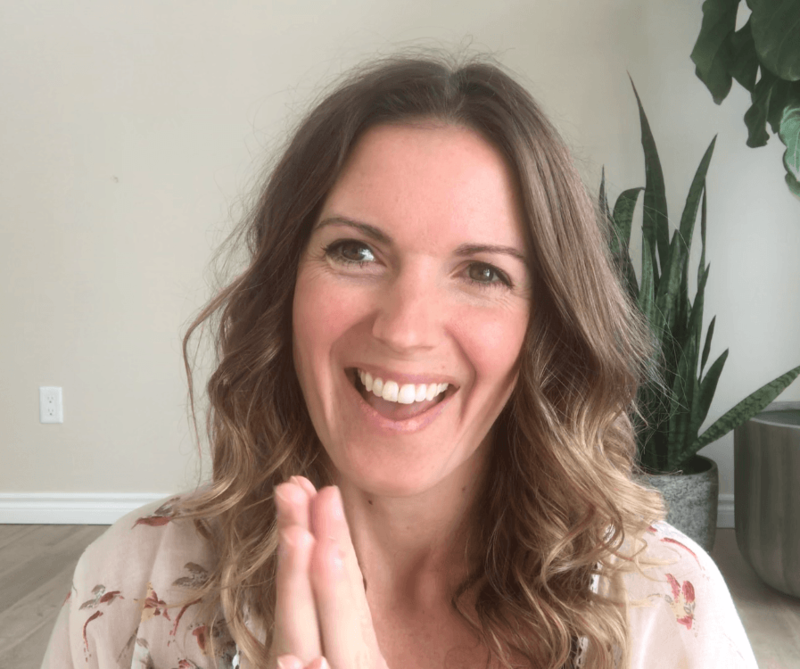 Join dozons of other conscious humans as we come together in an online community for five consecutive days during Earth Week (April 22-26th) of guided, beginner friendly ideas, tips, support and sharing in how to make sustainability, well... sustainable!!! Ally’s classes range from gentle/restorative yoga to hot yoga, aerial yoga to stand up paddle board yoga. She loves all kinds of yoga and infuses every class she teaches with meditation and that “Kripalu” touch. Our workshops include experiences like restorative aerial yoga and restorative reiki yoga with aromatherapy and even yoga nidra. These workshops are specially curated to rejuvenate every layer of the self; mind, body & spirit. 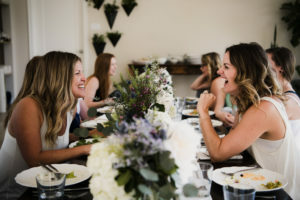 Ally’s retreat team is famous for their day long immersions and they way they revitalize our guests. Learn from world renowned teachers. Recharge every layer of yourself. Connect with nature. Feel renewed. Our studio, overlooking a secluded bay on Pigeon Lake is located right in Port 32 of Bobcaygeon. In the heart of the Kawartha Lakes, surrounded by water and nature, Ally leads Kripalu yoga with a focus on mindfulness & meditation. The word "Sarovara" describes this yoga sanctuary perfectly. The meaning of this ancient Sanskrit word is "a body of water deep enough for the lotus flower to bloom" which can be roughly translated to "Lake Yoga". Classes here always make for some good nature watching – whether it’s otters playing on the ice, herons fishing on the shore, butterflies & hummingbirds floating on by, beavers swimming across the bay or ospreys diving for fish! Not to mention the symphony of birds and frogs in the spring & summer months! 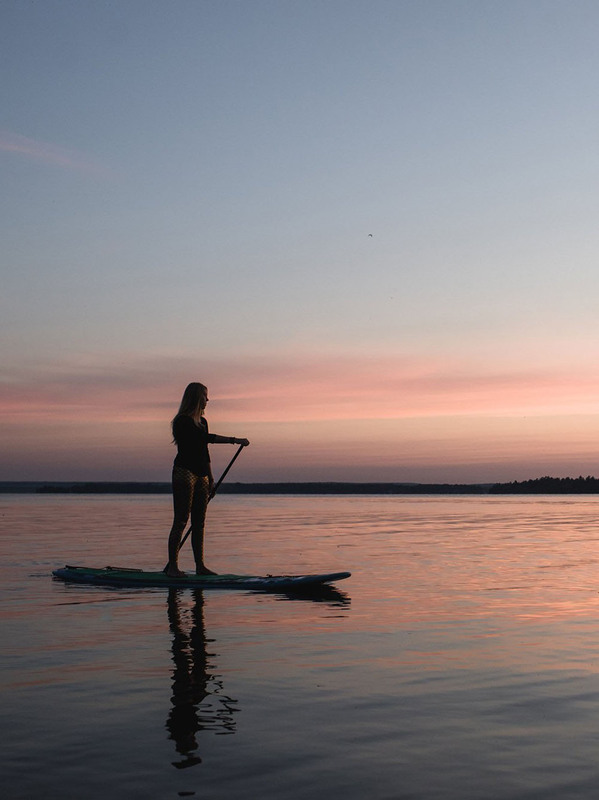 A beautiful & unique experience at Sarovara Yoga is Ally's Sunset SUP Yoga Classes in the heart of summer. If you're lucky, the loons will sing you a lullaby in your final relaxation (savasana). This place is a little slice of heaven on earth. Do you feel the need to escape to a tropical getaway in the deepest darkest months of the year? So do we! We invite you to join us on the Pacific shores of Nosara, Costa Rica for a full week yoga retreat. The food is vital, the air is clean, the climate is 30 degrees and sunny... Join us in February 2020! Ally & Tiina's "Amrita Living Yoga" 200 Hour YTT is famous for it's transformational curriculum of deep self-inquiry, yogic philosophy & personal practice. Find out what dozens of past graduates are saying about the program. 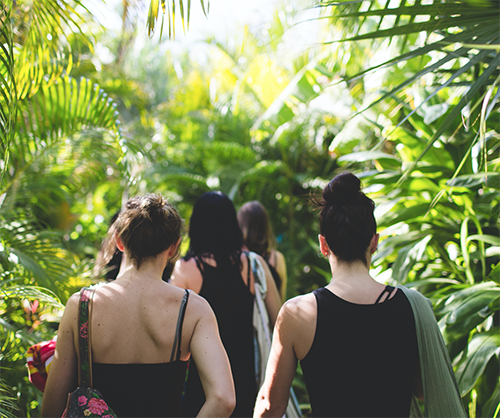 Become a part of our insiders group to have first dibs on new offerings, workshops, retreats and classes at Sarovara Yoga.